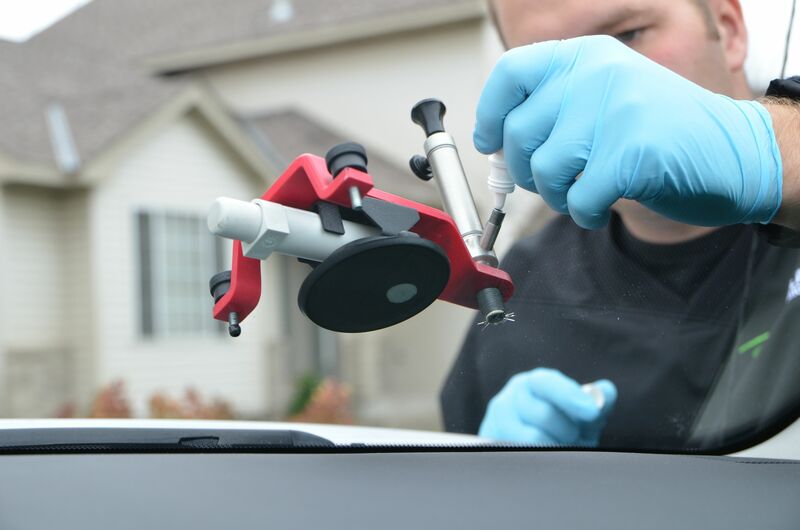 Home/Auto Glass Tips/Winter Is Coming…Repair Your Windshield! 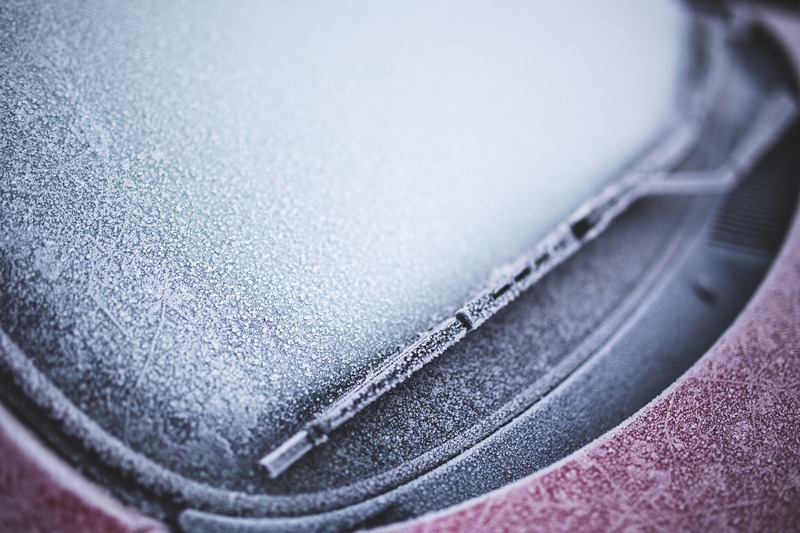 Auto Glass Professionals offers the best of cold weather service so that you are prepared for these cold Minnesota winters by using Sika’s MOVE IT urethane. This all-weather adhesive provides the same one-hour drive away time at temperatures down to zero degrees Fahrenheit. A lot of other inexpensive adhesives have an 8 hour safe drive time even at 72 degrees Fahrenheit. Many shops will use these to make it appear like they are giving you a better deal. At Auto Glass Professionals we take your safety very seriously and ensure that you are satisfied 100% of the time, your safety is always first. Large quick changes in temperature can cause cracks and chips to enlarge much faster than in warm weather situations. This is why it is essential to call Auto Glass Professionals right away for your auto glass repair needs. Many of us have also dealt with broken door windows which makes it easier for people to steal from your car. You want to be sure and fix these problems as soon as possible especially with these cold Minnesota winters. Auto Glass Professionals will come to your home, office, or wherever is most convenient for you. We also have a dedicated facility that you may come to at your convenience. 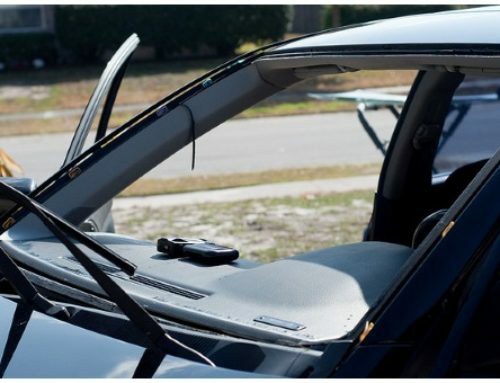 Approximately 30% of all auto insurance claims are due to windshields, which makes it the number one insurance claim in the United States. Approved and authorized for all major insurance companies, our friendly staff will help you set up your insurance claim and take care of all of your paperwork and billing. If you don’t have insurance or are not covered by auto glass damage, we offer competitive out of pocket auto glass replacement pricing. 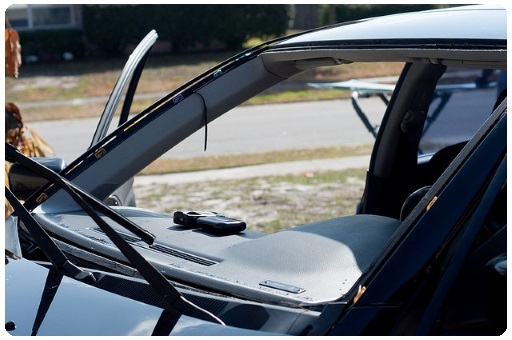 All windshield repairs performed by Auto Glass Professionals come with a lifetime warranty and a 100% satisfaction guarantee. 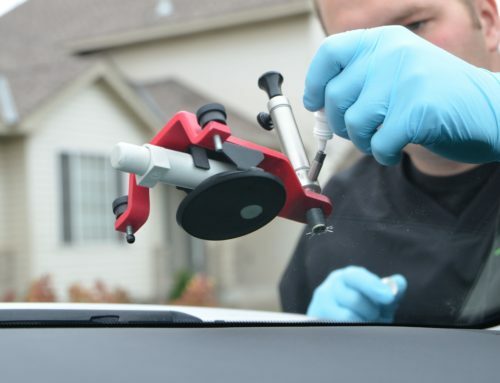 Get the best windshield repair Minneapolis has to offer. Call the Auto Glass Professionals and schedule an appointment or get an auto glass quote online today!